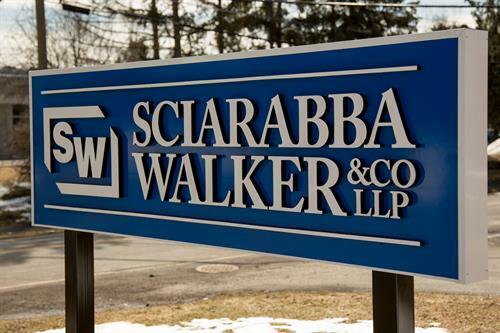 Sciarabba Walker was founded in 1976 by two dynamic accounting professionals, Andrew J. Sciarabba and J. Kenneth Walker, who foresaw the region was poised for economic growth that would require the resources of a large CPA firm, as well as local knowledge and service. Andy and Ken recognized that a locally owned and operated business would better serve local companies and individuals. 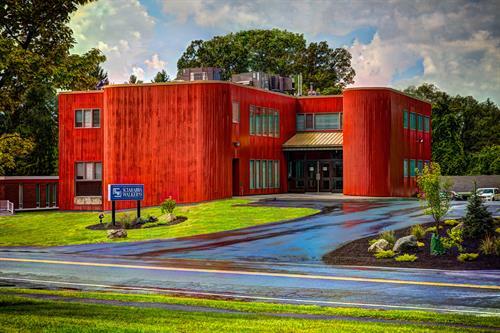 Their vision was to establish a professional firm dedicated to client service, technical expertise, and a business model designed to meet evolving local needs. From the beginning, Sciarabba Walker made community service a core value. 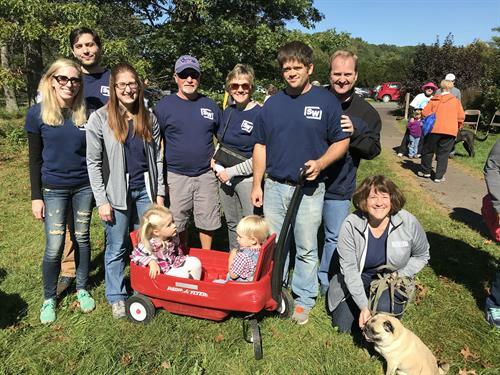 Andy and Ken believed that contributing time and talent to local projects and organizations not only made for a better community, but for a better firm. Their goal was to develop a staff of generous, well-rounded professionals who put their work in a higher context. Today, we offer a comprehensive range of accounting and business advisory services to many notable companies, financial institutions, not-for-profits, local governments, and friends and neighbors who inspire us to greater achievement in our own profession. We carry on the Sciarabba Walker business philosophy, traditions, and values, while we help shape the future of the region.